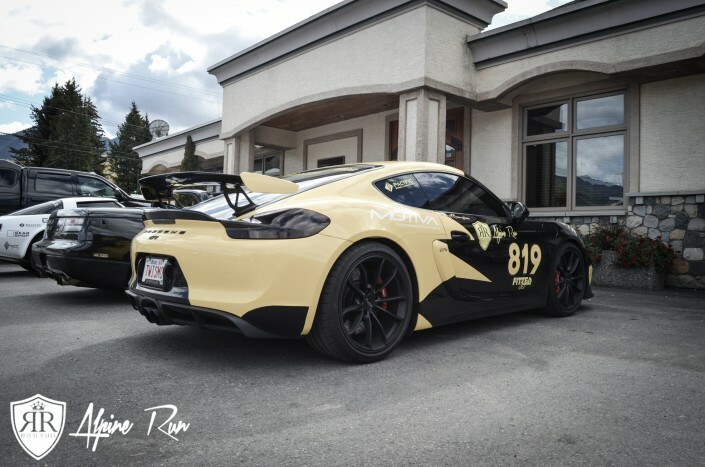 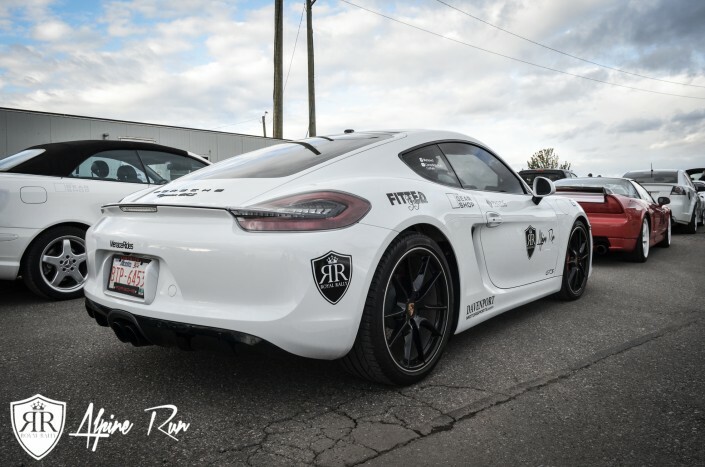 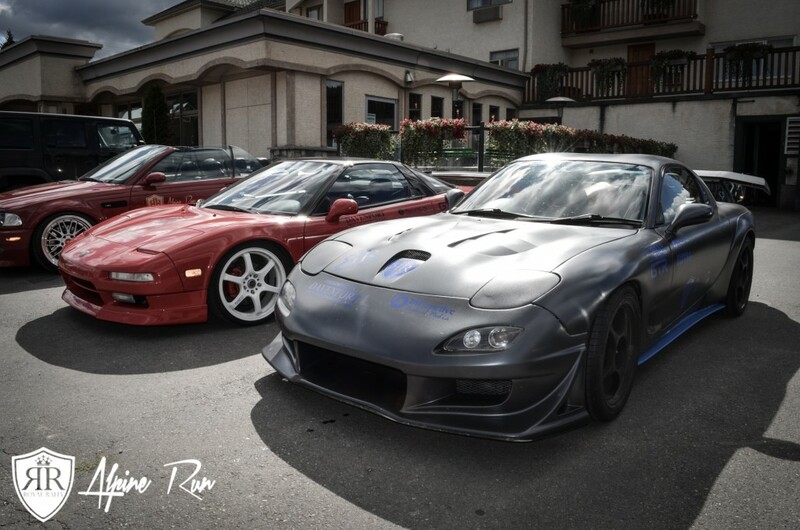 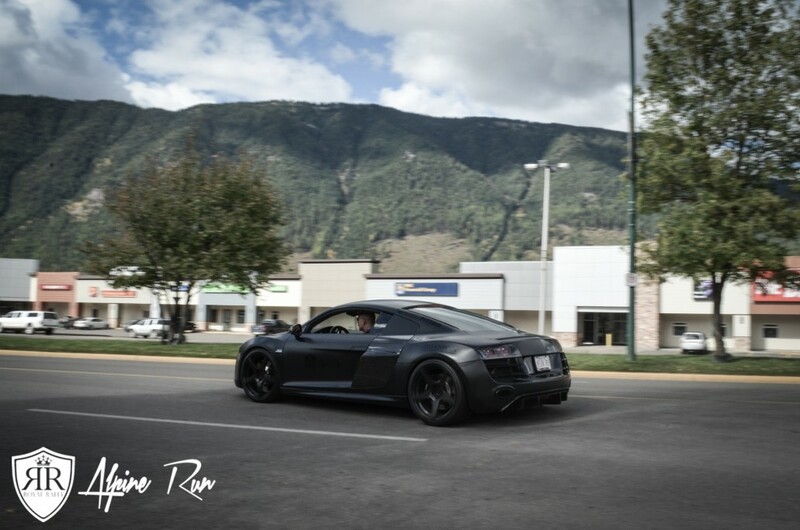 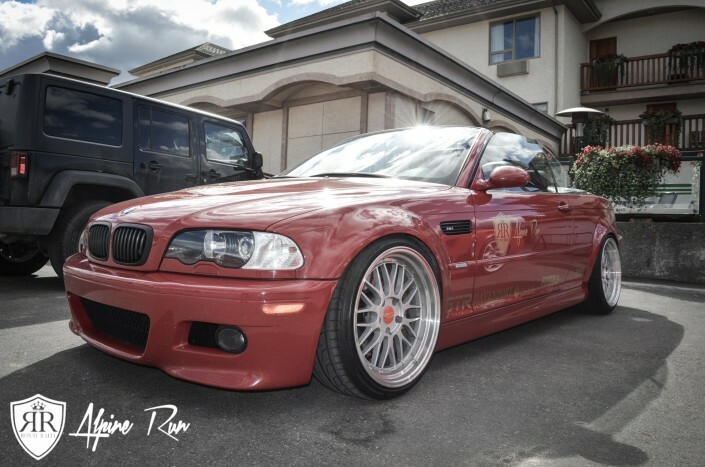 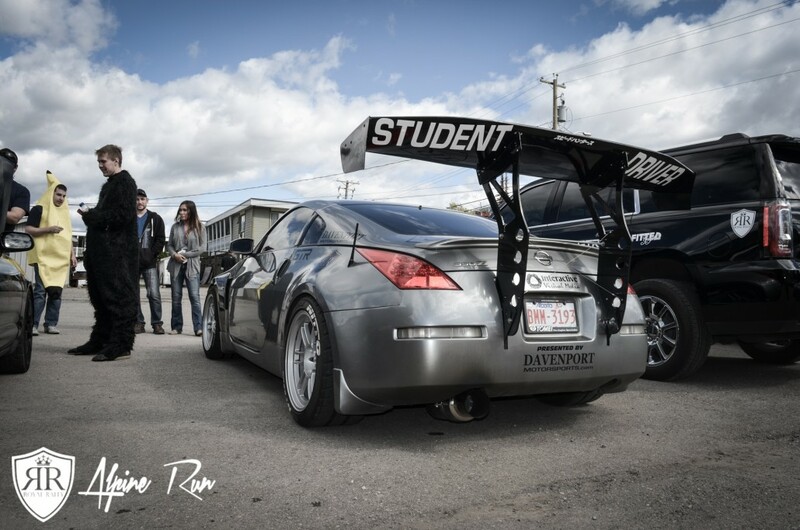 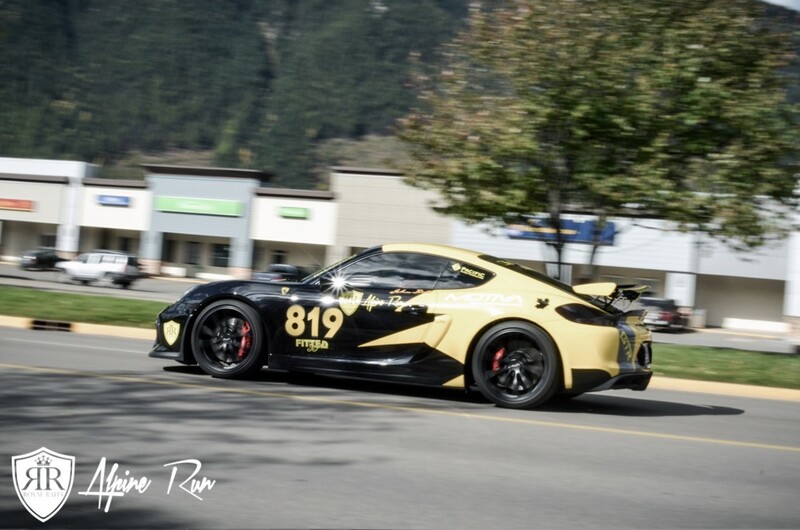 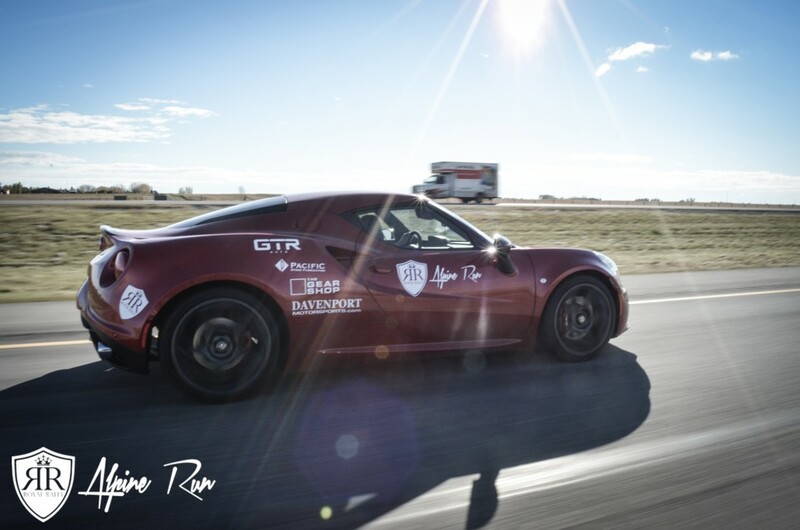 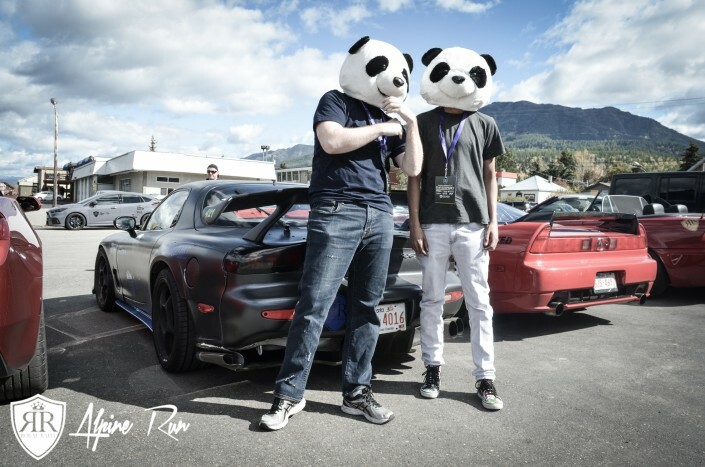 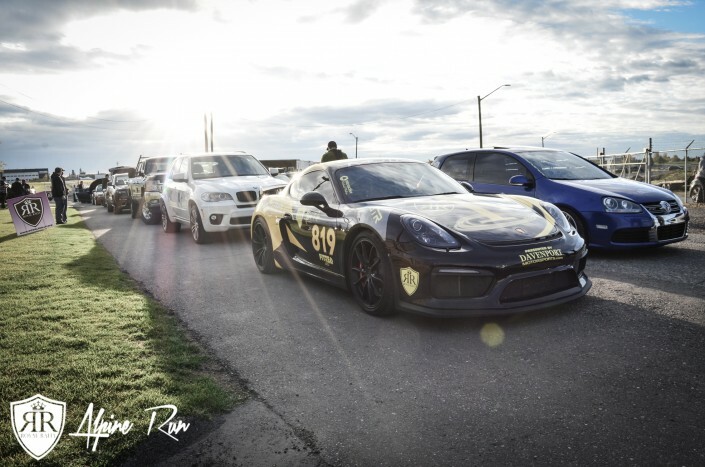 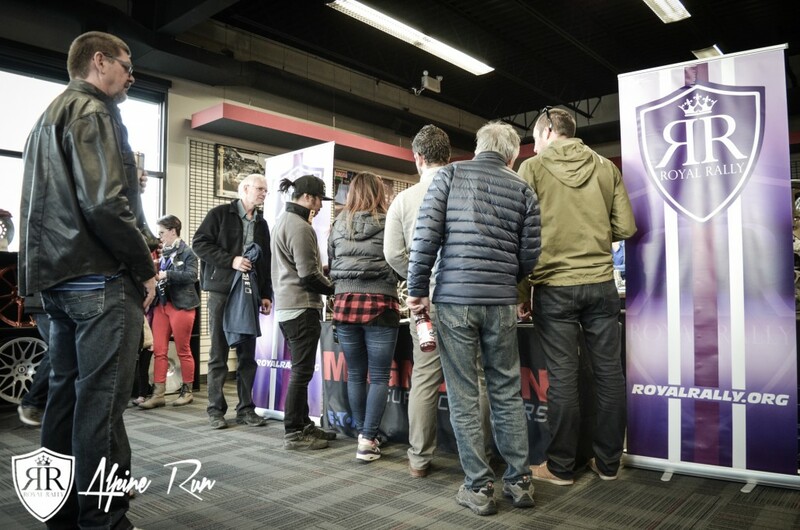 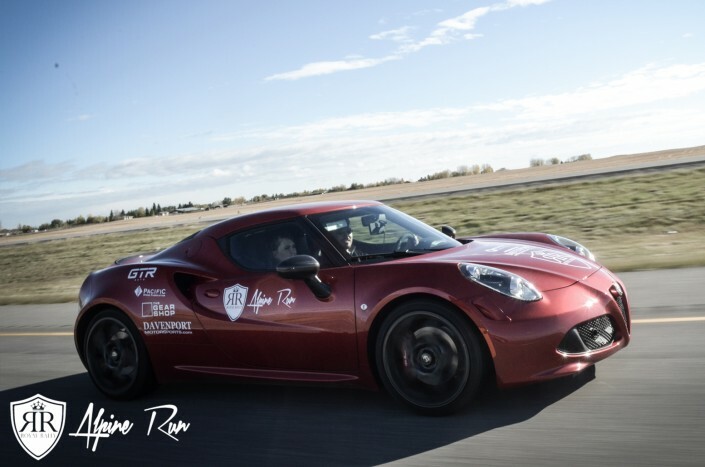 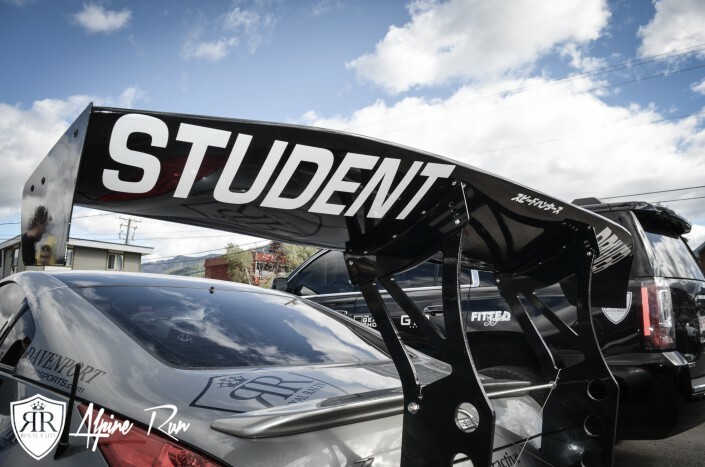 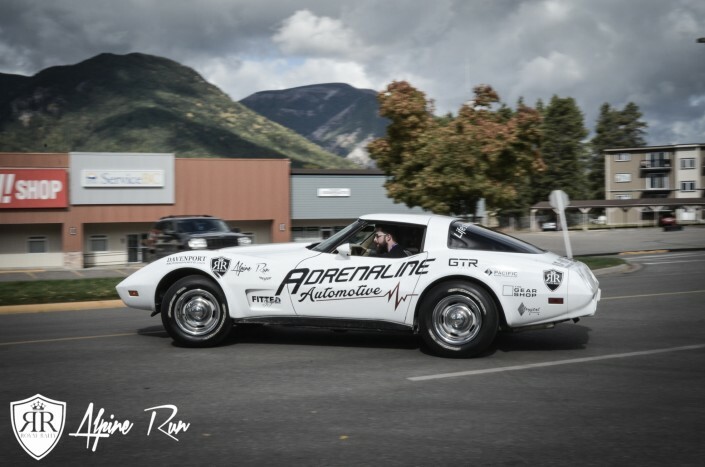 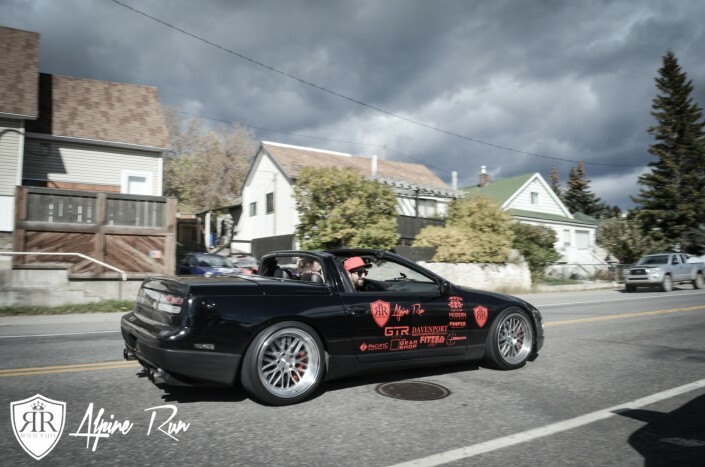 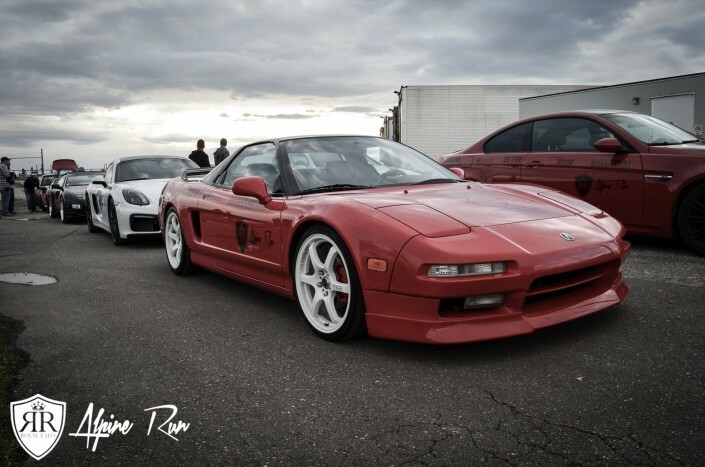 On September 24th, 65 teams from all over Western Canada met at Davenport Motorsports in Calgary for the official start line of the Royal Rally – Alpine Run event. Teams came from as far as Swift Current, Regina and Saskatoon in Saskatchewan, to participate in the event. 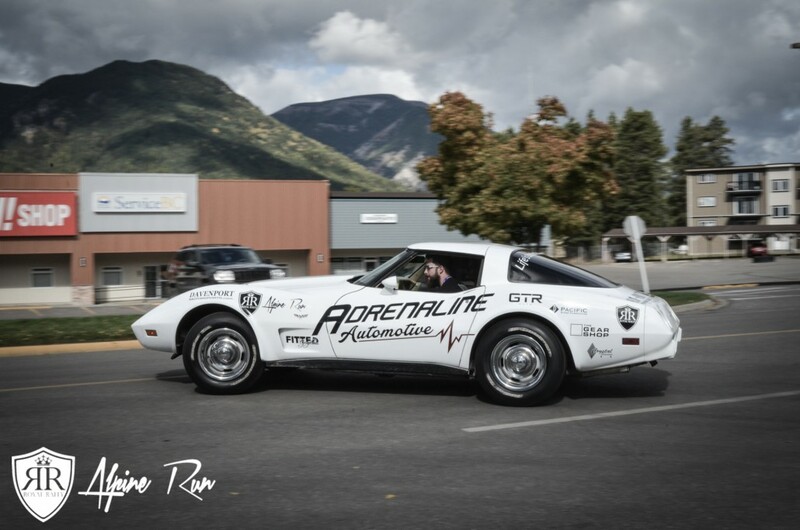 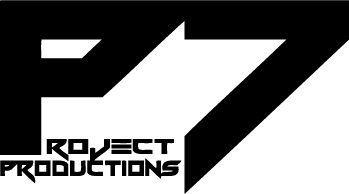 Teams checked in, received their rally apparel, decals and instructions on how the event would run before being handed their first route card for the day, detailing their checkpoint locations for the morning driving leg. 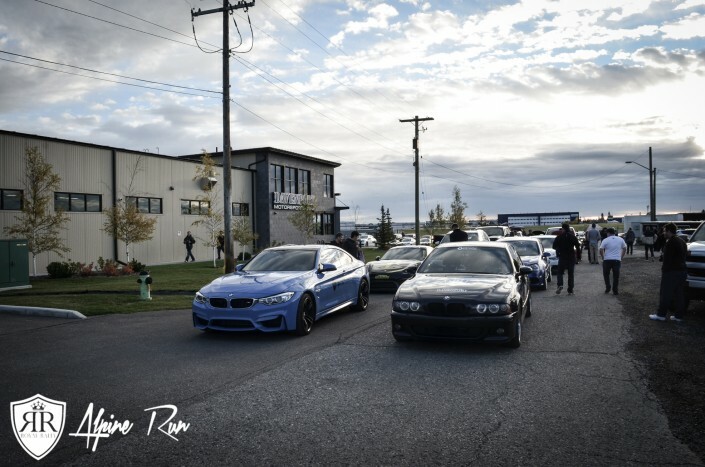 Teams were tasked with finding the Nanton Bomber Command Museum, Lundbreck Falls and the World’s largest Dumptruck and had to complete tasks at each checkpoint location. 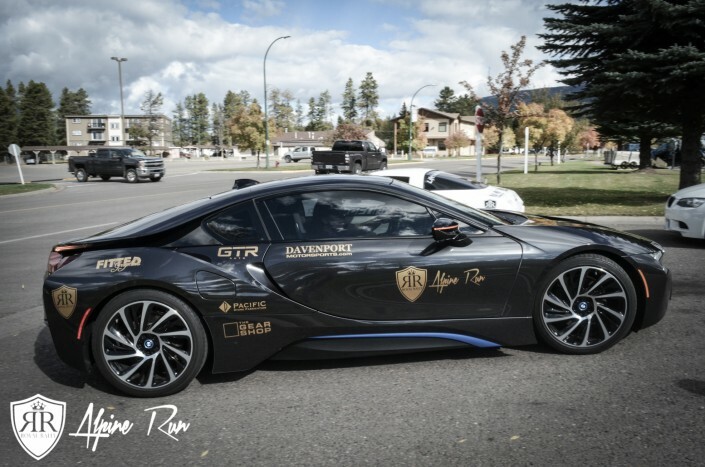 Bonus points were awarded for teams that visited the Frank Slide landslide site. 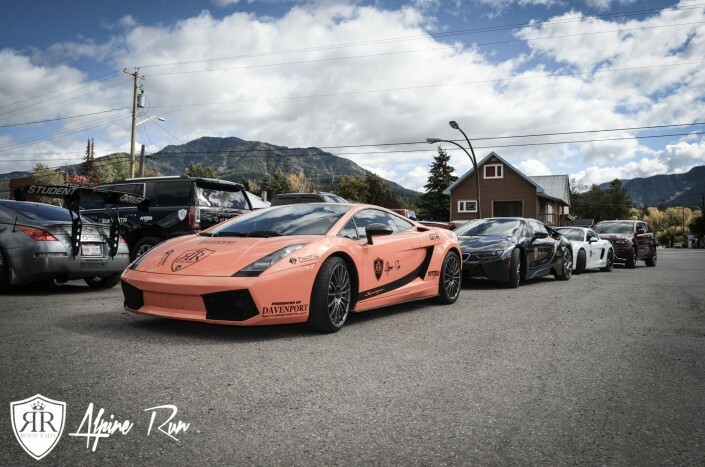 Participants arrived to the park Place Lodge in Fernie for lunch, where the teams had the opportunity to mingle with fellow teams and reflect on the morning. 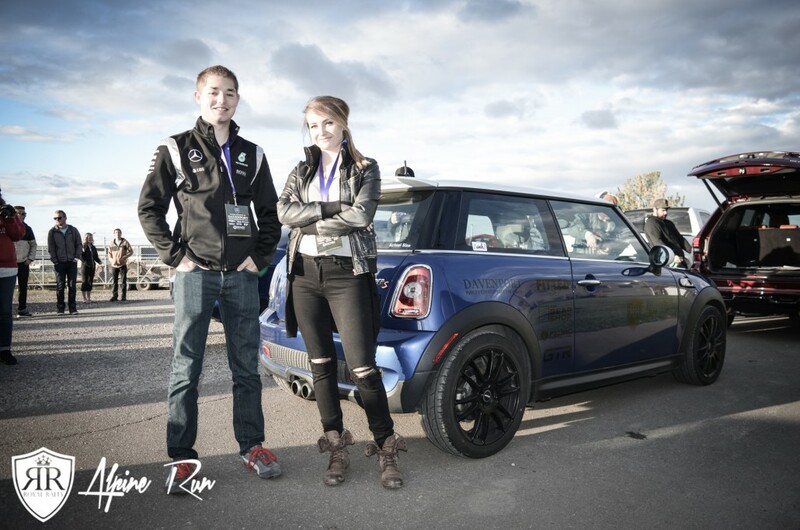 Some teams came prepared to challenge Team Atomic Racing for the Davenport Motorsports Spirit Award. 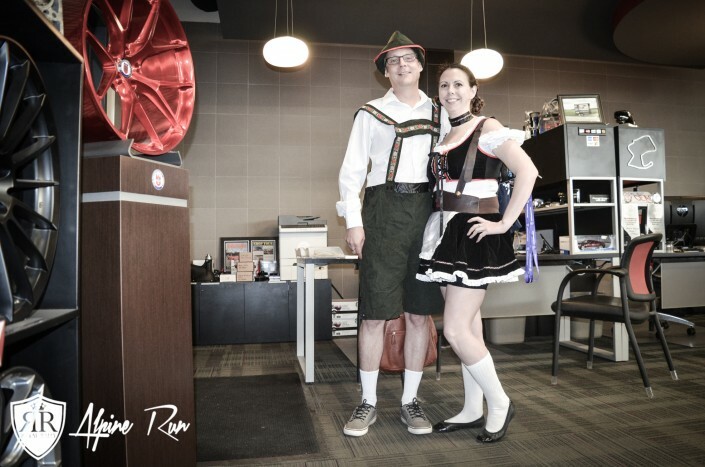 Teams dressed up as yodelers, bandits, police officers, criminals, gorillas and more, trying to impress the other participants and earn the prestigious award. 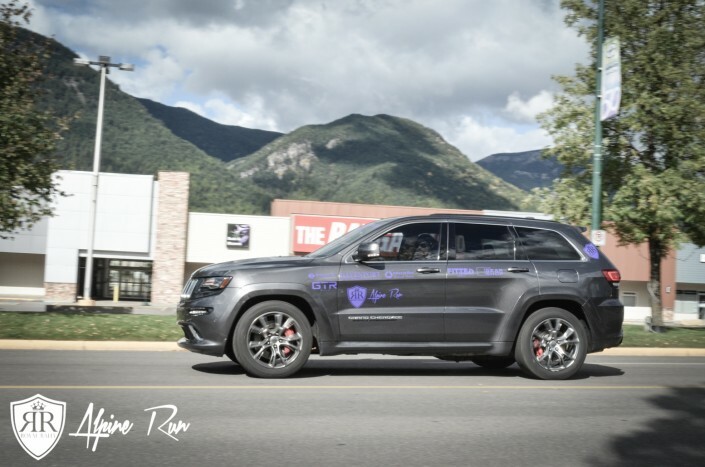 At lunch, some teams were victims of a few rally pranks, while others headed out to explore the mountain village of Fernie, B.C. 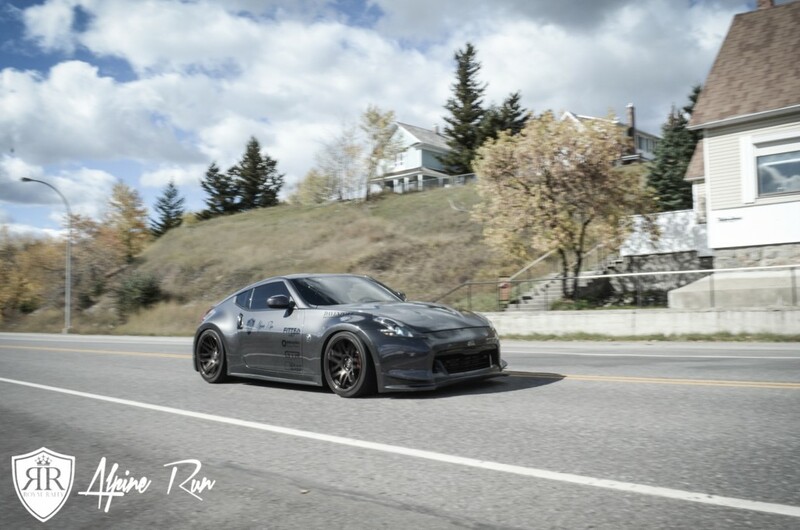 At 2:30 p.m., teams headed out to the Fernie Oil Derrik in search of their next route cards, which were scattered all around the historic site. The afternoon driving leg took teams to the World’s Largest Piggy Bank, the Bar U Ranch and the Okotoks Erratic before heading to the Grey Eagle Resort & Casino to finish off the event at the awards banquet dinner. 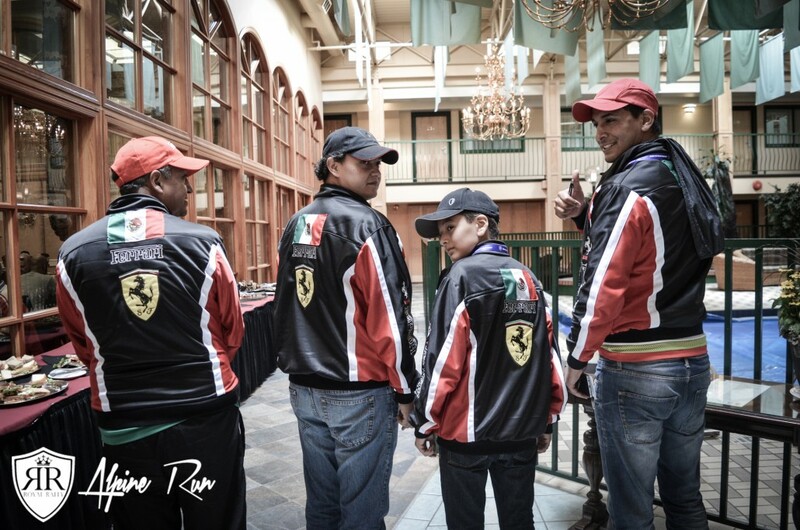 The Gear Shop ‘Geared Up Award’ – Team Still Good, You?